This week’s Non-Profit Highlight celebrates the 100th anniversary of Junior Achievement BC (JABC)! We spoke with the Director of Community Engagement of JABC, Cheryl Borgmann, about how they work to ensure that the natural world will continue to be preserved for its own intrinsic value and for the benefit of all. 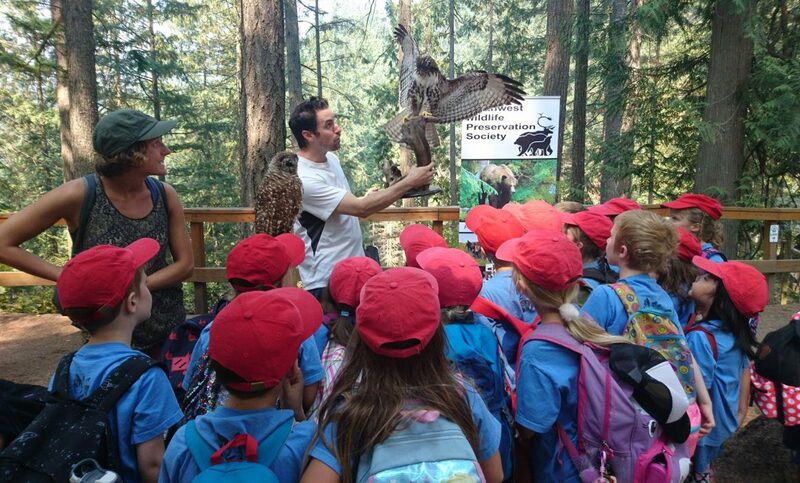 We are excited to feature the Northwest Wildlife Preservation Society in this week’s Non-Profit Highlight. We spoke with the Executive Director of the Northwest Wildlife Preservation Society (NWPS), Kristine Krynitzki, about how they work to ensure that the natural world will continue to be preserved for its own intrinsic value and for the benefit of all. 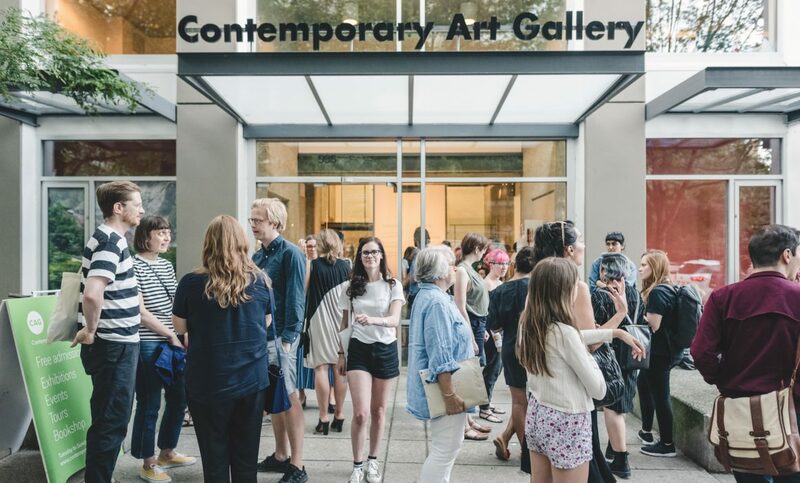 This week’s Non-Profit Highlight features Contemporary Art Gallery, Vancouver (CAG). 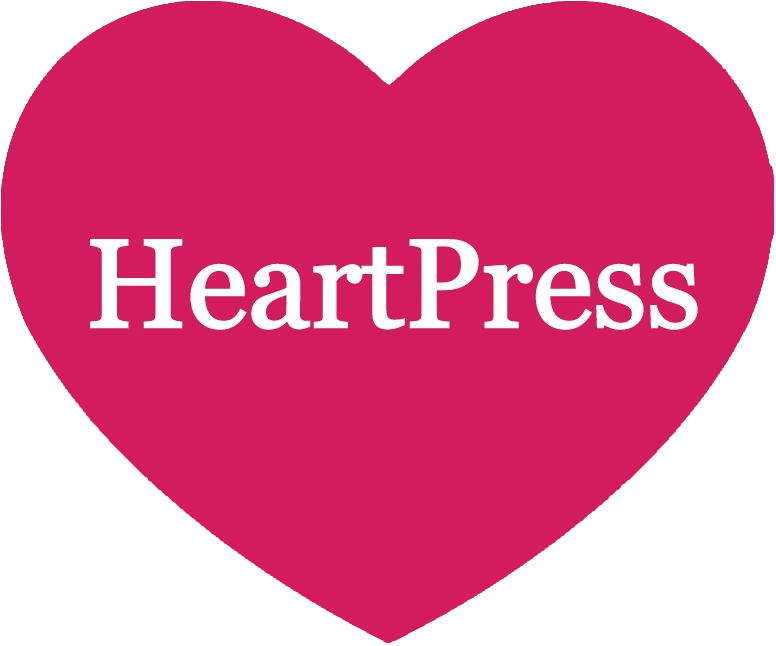 At HeartPress, we love sharing the community-focused work of non-profit organizations in BC. We asked CAG’s Development Officer, Brett Clark, about CAG’s commitment to the enrichment Vancouver’s culture and about the Gallery’s upcoming projects. We’re celebrating Bell Let’s Talk Day by sharing the work of the New View Society, an organization who believes that the greater health of communities is a result of individuals’ mental health. We spoke with the Executive Director of the New View Society, Tiffany Melius, about the organization’s commitment to their community and about their belief in the resiliency of individuals. March 8th, International Women’s Day, is a wonderful time to celebrate the passionate efforts made by BC organizations to support women in their communities and across the globe. 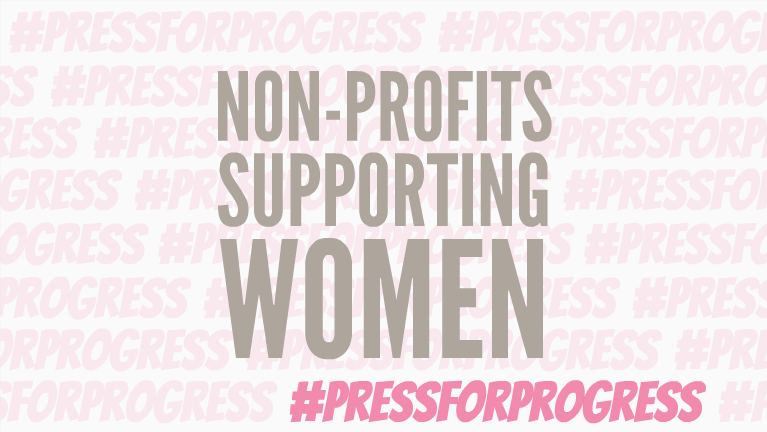 But these non-profits don’t limit supporting the female species to one day a year. 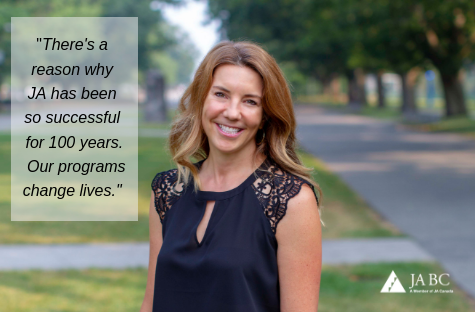 From providing career training to offering a safe haven from abuse, organizations across the province are striving to make sure BC women have access to the aid and support they need every day of their lives.